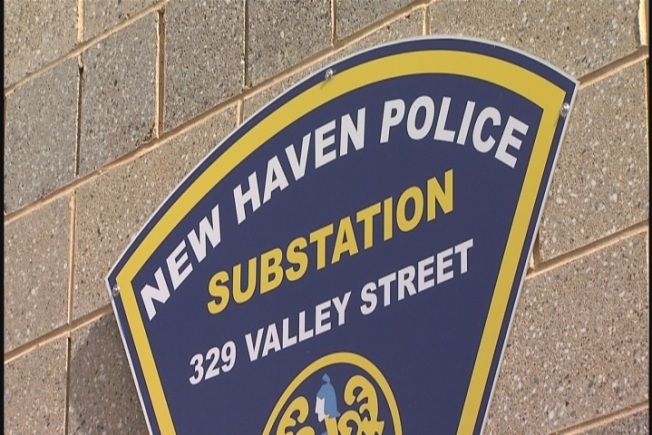 New Haven police are investigating after part of a woman’s thumb was bitten off. Police responded to Warren Street at 11:20 p.m. on Tuesday after receiving the report and found a 44-year-old woman who appeared to be drunk and missing part of her left thumb, police said. Police obtained the detached portion of her thumb and the woman was taken to the hospital. Police said it’s not clear who bit off the finger and the woman is not cooperating with police.